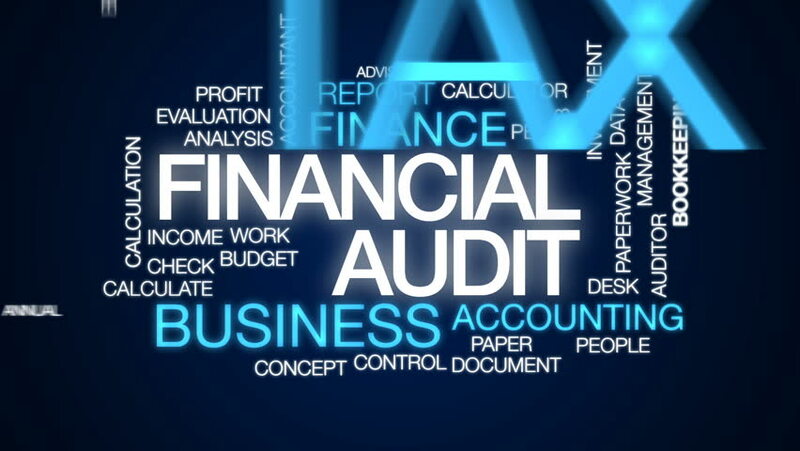 A financial statement audit is the appraisal of company’s financial statement in accordance with IFRS and GAAP. 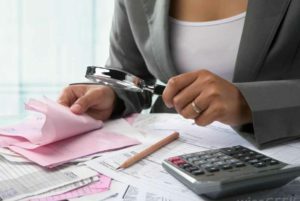 The result of the financial statement audit is an attested report by the auditor, which shows that the company has presented fair, authentic and unbiased financial statement. We ensure that the financial statements are complying with International Financial Reporting Standards (IFRSs) and are committed to keep the highest level of professional standards and quality.